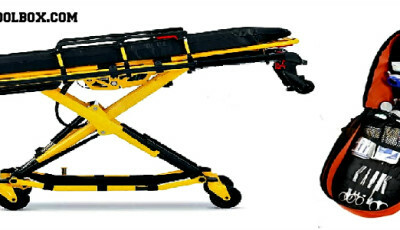 In part 2 of this article series, we will cover the remaining “Top 10” pieces of functional fitness training equipment for the fire station. If you missed part 1, you can read it here. 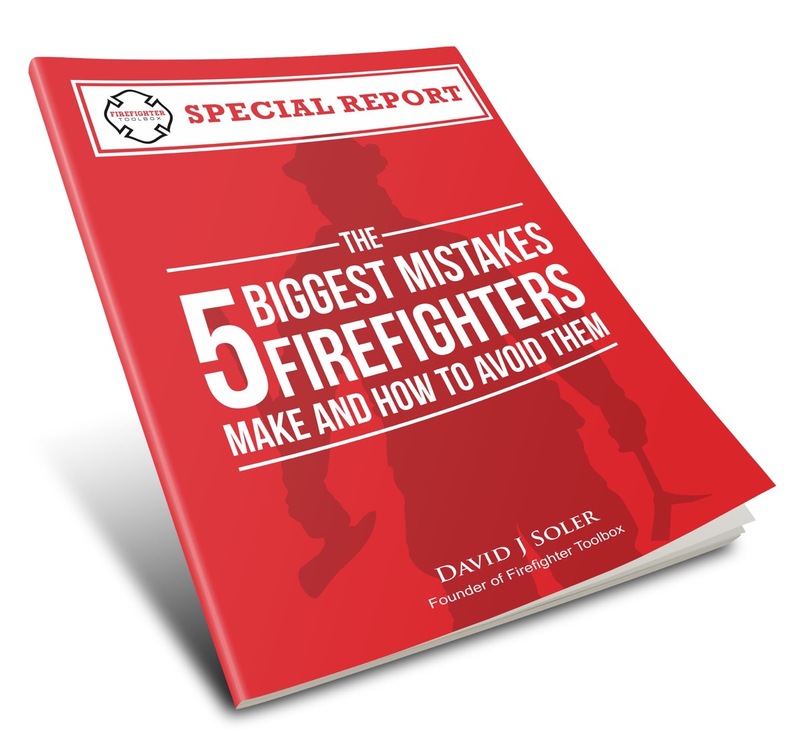 Firefighting gear including turnout coat and pants, helmet, gloves, and SCBA add to the challenge of executing functional fitness exercises as well as train your mind and body to be able to work efficiently in cumbersome and restrictive environments. Firefighters should exercise in gym clothing as well as in various levels of turnout gear, from time to time. Weights like kettlebells, dumbbells, barbells, medicine balls, and slam balls provide almost limitless choices for functional fitness training. 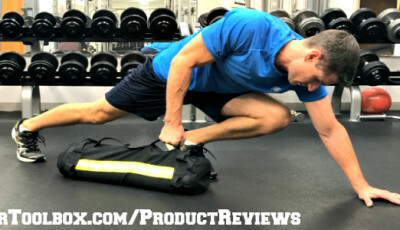 Using these items for pushing, pulling, lifting, carrying and dragging evolutions will undoubtedly improve your functional strength. Instead of using single-purpose weight machines (pec deck, leg curl, leg press, leg extension, etc. 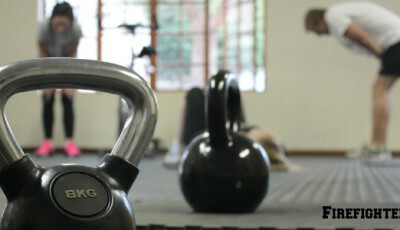 ), use free weights to incorporate more core strength, flexibility, and mobility into your exercises. Sandbags have been growing in popularity over the past several years; and with good reason. 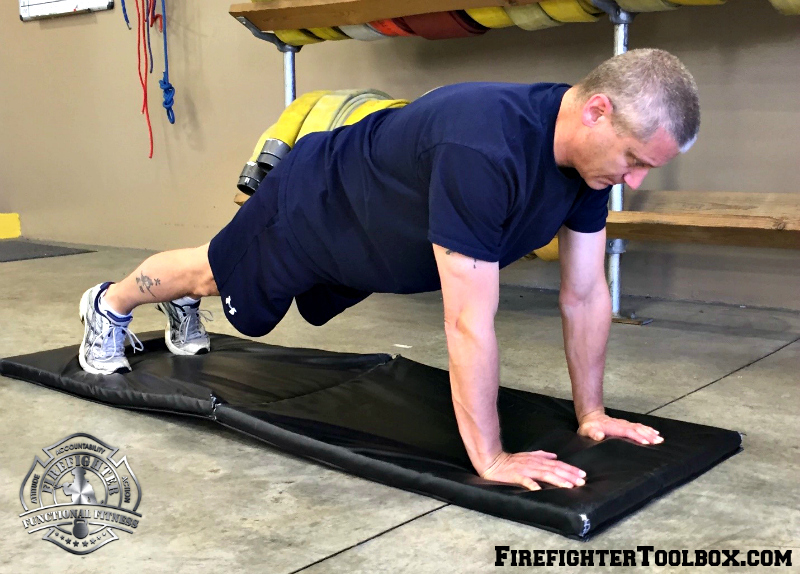 Much like free weights, they encourage firefighters to integrate more core strength into their routines. If you haven’t tried one out yet, we highly recommend doing so. 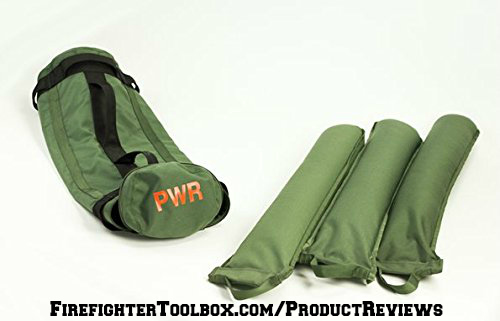 Check out Firefighter Toolbox’s PWR Training Sandbag review. Cable machines are one of our favorite pieces of equipment because they are so versatile and they also encourage natural motions. 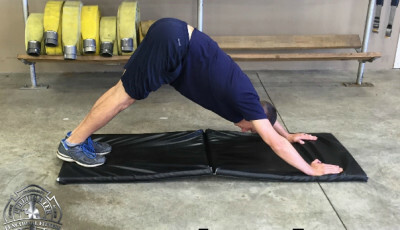 Consider all of the following exercises you can do for firefighter functional fitness: ceiling pull simulations, hose pull simulations, bent-over angled cable row (starting a chainsaw), core exercises (oblique twists), pushing exercise variations, etc. Like almost all other modalities listed in this article, you are only limited by your imagination. The BlastMask is a device that connects to an SCBA facemask to simulate the sensation of restrictive breathing from an SCBA. 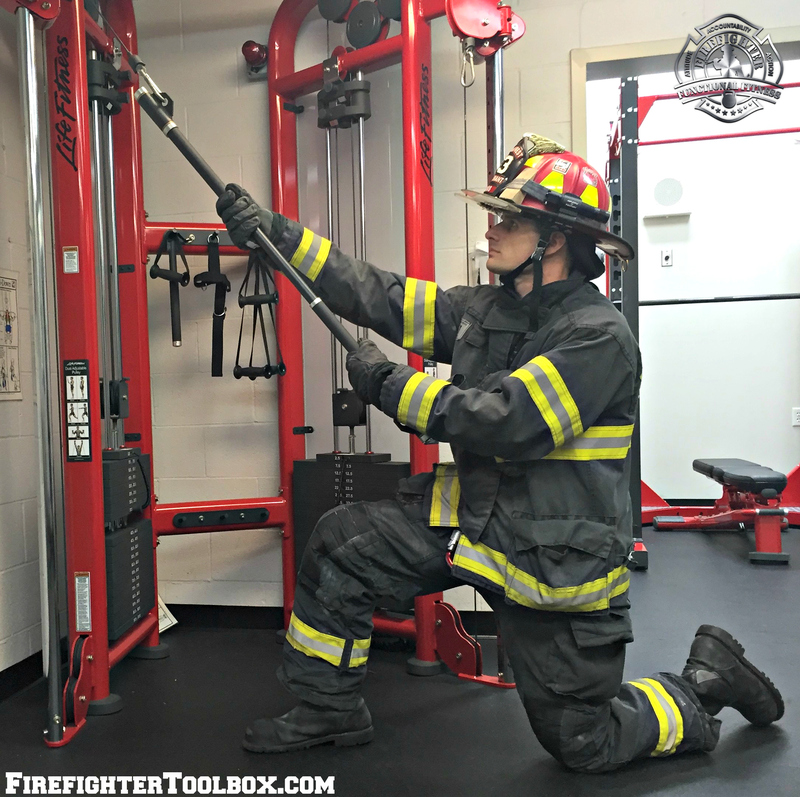 Firefighters can use this piece of functional training equipment to increase their cardiovascular capacity while working out or while performing hands-on training. 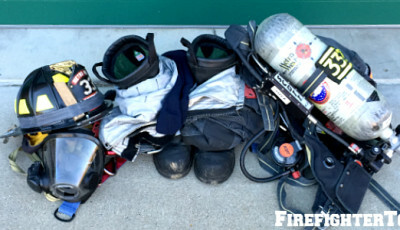 Check out Firefighter Toolbox’s BlastMask Product Review. Your body is perhaps the most easily overlooked tool you can use to get fit. As long as you have a body, the excuse that you do not have proper equipment is just that–an excuse. Push-ups, pull-ups, lunges, air squats, planks, crawls, and sprints are but a few of the most effective exercises you can do to improve your functional fitness.